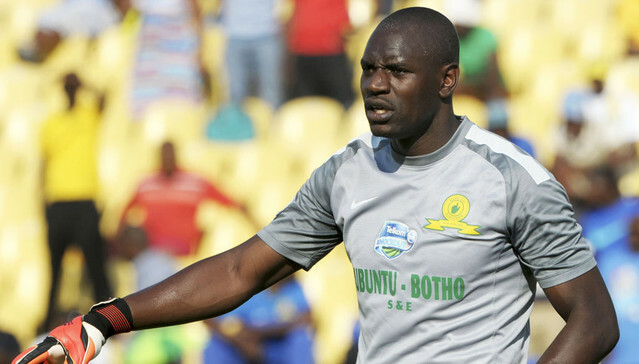 After the latest FIFA rankings released yesterday, Cranes captain Dennis Onyango has come out and suggested that it is not one of the things he looks out for while playing football. “I haven’t seen the rankings so i can’t comment on them, said Onyando when approached by PML Daily. “The other thing is that rankings are not my thing and it’s not something that i read much into so they don’t have much significance in my opinion. 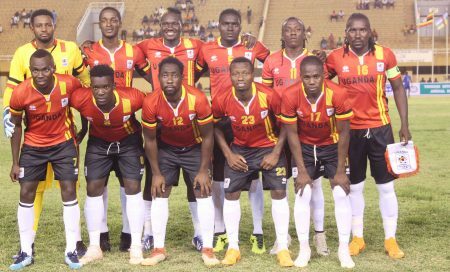 This come about after Uganda fell eight places in the FIFA World rankings of June 2018 and is now placed 82nd. Uganda was previously ranked 74th out of the 210 World footballing countries with 403 points. The fall in places may be attributed to the two most recent losses to Central African Republic and Niger where the Cranes lost 1-0 and 2-1 respectively during the three nation friendly tournament in Niger. Consequently, both teams that beat Uganda have climbed places, Niger climbed by 6 to 103rd with 323 points and Central African Republic to 108th with 303 points. Despite the fall, Uganda remains the best ranked country in the CECAFA region as its nearest opponent Kenya fells by a slot to 112th with 291 points. There is a one place drop for Sudan (128th), 13 place fall by Rwanda (136th), Tanzania drops three places to 139th and Burundi drops by two places to 148th. South Sudan climbs one place to 156th (132 points). Horn of Africa country Djibouti improves by one place to 197th with 32 points. Eritrea and Somali each have a point, sharing the joint 206th last position alongside Turks & Caicos Islands, Anguilla, Bahamas and Tonga. Africa’s best ranked country, Tunisia falls seven places to 21st on 910 points. Meanwhile ahead of the world cup, Germany maintained the number one place with 1558 points, second placed Brazil has 1431 points. Belgium, Portugal, Argentina, Switzerland, France, Poland, Chile and Spain complete the respective top ten footballing countries. By and large, Azerbaijan, who climbed by 21 places to 105th, are the best overall movers. Guyana droped the most places (18) to 182nd with just 73 points. The next rankings will be released on 19th July 2018. Uganda’s next fixture will be an AFCON 2019 qualifier against Tanzania in September before a double header in the same competition against Lesotho.